I hope you have a chance to read some of the stories about life on and around submarines posted here. 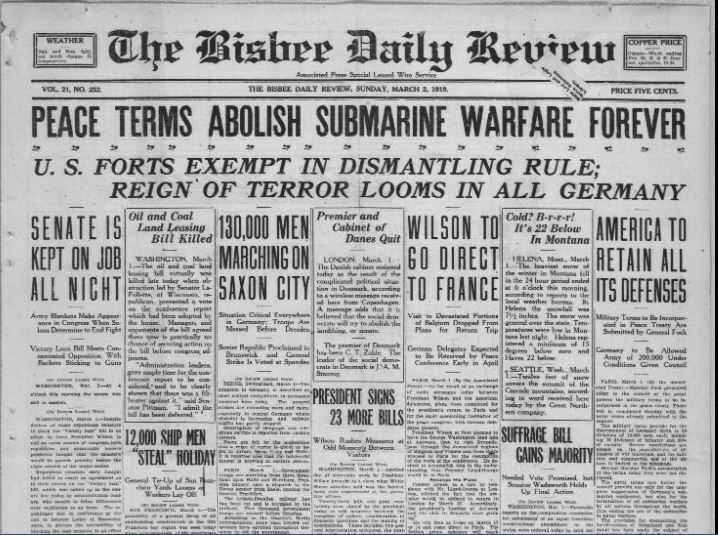 The web site is searchable and with over 700 stories, our subjects range from early submarine development all the way to present day. There are some “Lean and Six SIgma stories but the majority of the most read stories focus on submarines. There are two featured stories that are currently being shared which represent the true spirit of the American Submarine Force. The first was written in 2014 and is called “The Submariner’s Lament” (When you remember). Finally, let us know you were here. Like us on Facebook or retweet us on your Twitter Account. About: Who is the leansubmariner? Lean Manufacturing has spread from the factory floor to every segment of the working community. More and more people are discovering that teamwork, standardization, built-in quality, just in time, and continuous improvement are critical in driving waste out of their systems and giving them a critical advantage in the ever competitive market place. This Blog will show some ways to adapt the principles and tools. The experience of life aboard submarines prepared me for an eventual role in lean manufacturing with many of the worlds best known names. Now I would like to return the service to those who are on their own lean journeys. I hope the illustrations and stories are useful to you. I am eternally grateful to all those who have sailed beneath the ocean blue and those who are “On Watch” even as you read this. Bien, tres bien, Messieur MacPherson. So tell me where you are practicing Lean. I also spent time on Submarines and now I am a Lean Black Belt. Sounds like our sub days were around the same time. Thanks for your service shipmate. I have updated my “About” page which gives a better picture of what I have been doing recently. I was recently given a great opportunity to seek new adventures and in a number of discussions right now. I appreciate the feedback. I’m a retired Ships Clerk Warrant Officer. I became the Deputy PAO at SUBLANT after retiring in 1995 and enjoyed working there for five years. 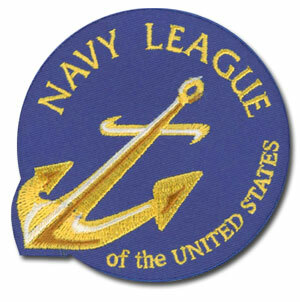 I’m now the PAO for Naval Network Warfare Command. Thanks John and certainly thanks for your service then and now. I also appreciate the bump for TLS. 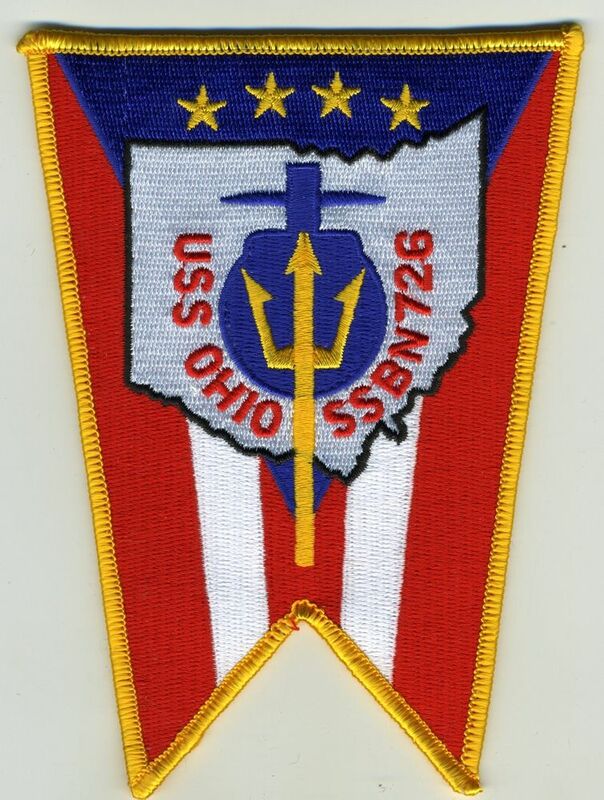 If you are ever in northern New Jersey, come see the USS Ling (SS-297). She’s a balao class submarine that we keep in very good shape at the New Jersey Naval Museum. I give tours through her, create museum trainign documentation and write the free newsletter, “Ling Log”. Contact me, matthew.milsop@yahoo.com if you are interested in recieving it. HOO-YAH Submariner Warrant! Had the honor myself of “getting to do whatever I wanted” as a Nuke Warrant, serving 34 years, just retiring June 2010. LEAN? Leveraging Efficiency Against Notionals, Norms, & Nuckleheads. Enjoyed what I’ve read so far; will have to hang out at your spot some more. Always ready to learn something new about leadership and how to apply it on the deckplate. Welcome aboard Warrant and thanks for a great 34 years. When were you on Hunley shipmate? I was there in teh early 80s, I left just before whe was relieved by the Simon Lake. I was also at the commissioning of the North Carolina – are you from the Wilmingotn area? Hi Mark. I was on her from 91 – 94 and helped to put her into retirement. She did me the same favor in return. Great group of people and lots of memories. Mark, I just read your post to mstrmac and I am from NC. Born in Roseboro, lived Varnamtown, and served as Postmaster of Supply, NC for 12 years. I was in the Navy SEABEES and helped erect the AFDB-7 LOS ALAMOS in Holy Loch, Scotland in 1961 which serviced Polaris subs for 30 year. 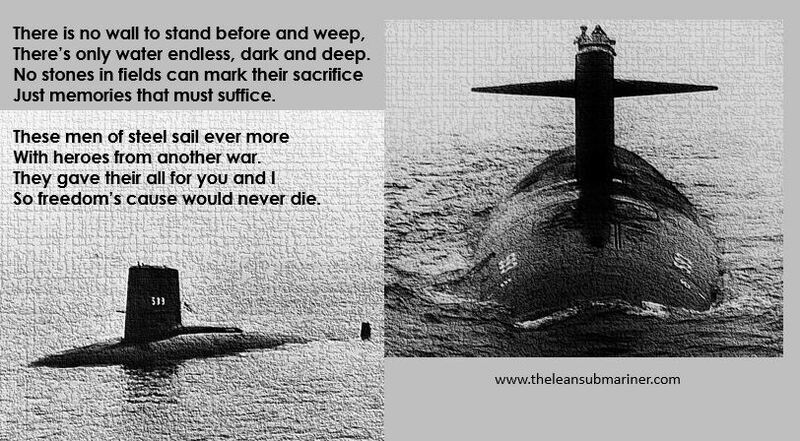 Mrtrmac posted an article by me on theleansubmariner back on April 4, 2014 even though I have never served on a sub. Check it out by entering AFDB-7 LOS ALAMOS in the search box at the top right of the blog. Thank you for your service. Hello Mark Craft. I seem to remember a Mr. 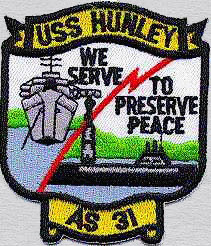 Craft from the Hunley days 81-86. I made CPO while on Hunley and also qualified Subs as a surface puke. I was HTC Gantt – Remember SGI teams. Retired in 95 as CWO3. Thank you very much for subscribing to my blog. I hope my posts don’t disappoint you and that your visits in my blog will always be an enjoyable experience. Thank you for your service. 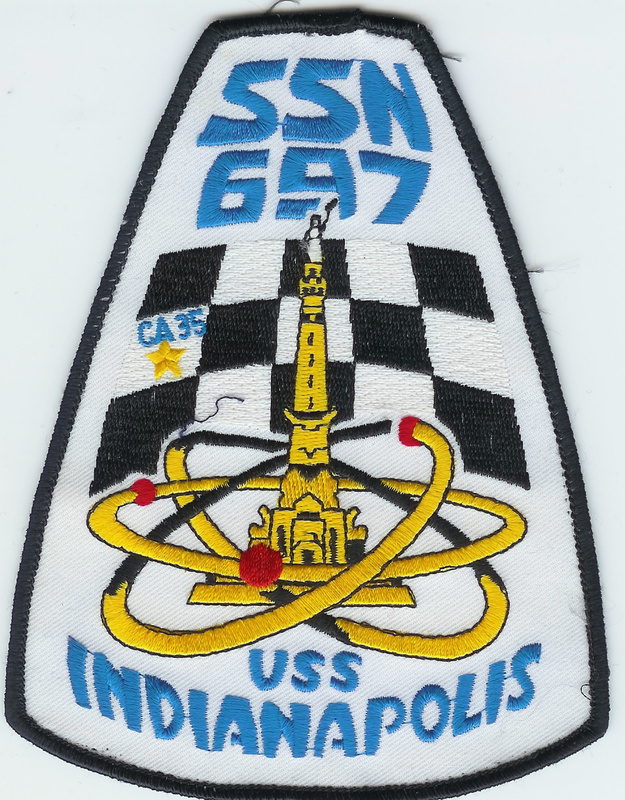 I was part of the other arm of ASW during the cold war. I flew as an air crewman on the Lockheed Neptune with VP-18 out of Jacksonville Florida in the early 1960s. I’m now following your blog and look forward to reading more of your posts. I’ve been reading with great interest some of your posts, comments and replies about the submarine’s mission and some of the crews conducting those activities. Do you happen to know of a website such as yours that is focused on airborne ASW then and how it has evolved into modern day? Navy to Navy, thank you for your service my brother. 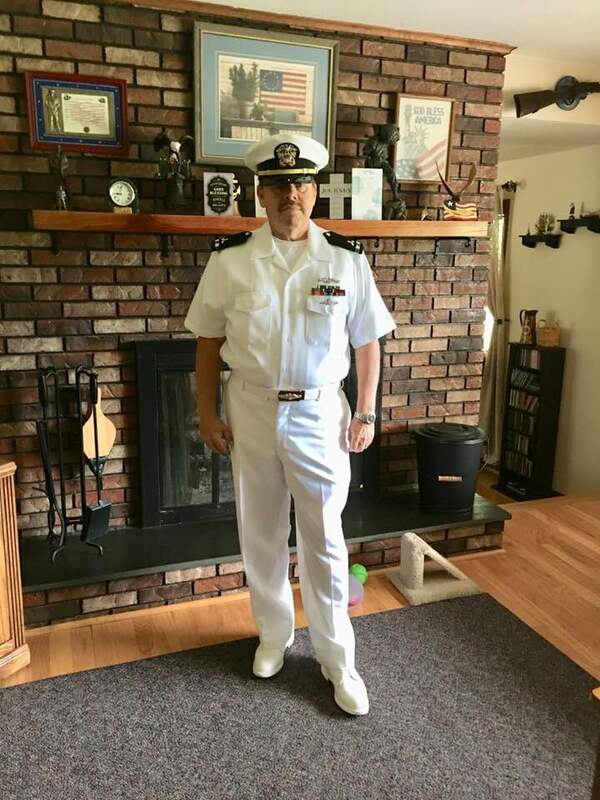 Veteran of the Submarine Force myself, E-1 to LCDR (1972-2002) and served on three submarines and two submarine tenders, two tours at COMSUBPAC, tours at CSS8, CSG10 and NTCC Crystal Plaza. USS JOHN MARSHALL (SSBN 611) 72-76, USS MEMPHIS (SSN 691) 76-79, and USS BATON ROUGE (SSN 689) 81-85. Also spent 7 years as a government employee at SPAWAR and several years in private industry with AMSEC LLC. Whew……now I am enjoying retirement. Thanks for the note Richard and definitely thanks for your service. I al looking forward to my own retirement someday in the not so distant future. Hi,my father recently passed,he was a submariner on the USS Thomas Jefferson and I believe he is a plank owner.Does anyone know if that info is available somewhere?